This video should be required viewing for leftists. These morons believe those practicing Islam can be reasoned with. Perhaps. As long as they don’t have the numbers. But when Islam outnumbers you, questioning the cult will get you killed. College student Mashal Khan was attending Abdul Wali Kahn University, in Mardan, Pakistan, when he made the fatal mistake of believing that Islam allows critical thinking. After the journalism major politely expressed his liberal views, at least 10 offended Muslim students broke into his dormitory room and stripped, beat, shot, and threw his mutilated body from the building while shouting “Allahu Akbar,” Reuters and Newsweek report. “The student has been brutally murdered by his fellow students,” said Niaz Saeed, a senior police official. “He was badly tortured after being shot at a close range… He was beaten with sticks, bricks, and hands,” Saeed said, adding that hundreds of people had been involved in the attack. Khan had openly published his progressive views, which most Western liberals share, in a message in early March, according to The Blaze. Although the left-wing refutes the notion, Khan’s Muslim classmates proved that Islam prohibits freedom of expression, especially when it embodies such liberal values. There is little I need to add here, except statistics on how Muslims assimilate. First migration wave to non-Muslim “host” country. Appeal for humanitarian tolerance from the host society. Attempts to portray Islam as peaceful & Muslims as victims of misunderstanding and racism (even though Islam is not a ‘race’). High Muslim birth rate in host country increase Muslim population. Mosques used to spread Islam and dislike of host country & culture. Calls to criminalize “Islamophobia” as a hate crime. Threatened legal action for perceived discrimination. Offers of “interfaith dialogue” to indoctrinate non-Muslims. Visit Civilus Defendus for more proof of where most of the world finds itself. Rehman, the caretaker, said Khan was alive when the police arrived, but that they did not approach the hostel until it was too late. “They could have easily saved his life but they stood away from the mob … I heard one officer say it’s good that they sent this non-believer to hell,” he said. In addition, the local imam refused to perform the last rights for Khan because of the allegation of blasphemy against the deceased, the Express Tribune reports. Khan’s parents could only find a technician to perform the funeral, as Muslims have shunned the entire family and are warning followers not to give them any help. The technician who stood in the cleric’s place is now being targeted by offended Muslims. No one condemned the horrific violence. In fact, even Khan’s own teacher offered veiled criticism of his willingness to express un-Islamic beliefs. 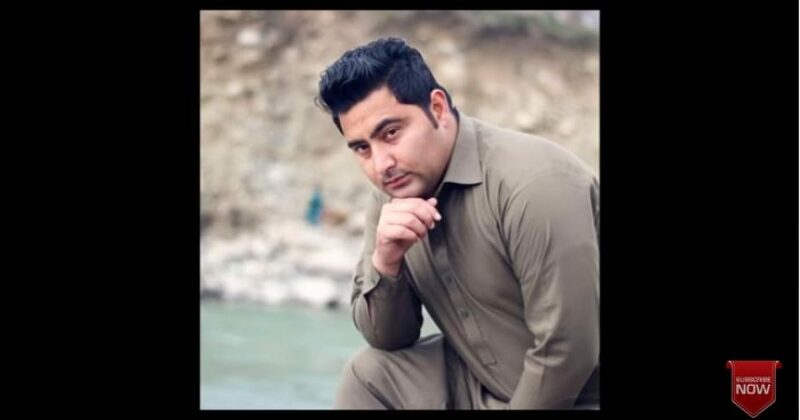 “Whatever he had to say, he would say it openly, but he didn’t understand the environment he was living in,” said one of Mashal’s teachers at Abdul Wali Khan University, who declined to be named for fear of retribution. At least 20 students have been arrested in relation to Khan’s murder. No charges have been reported yet, but we can expect that if Khan is ruled to have blasphemed, his murderers may go free. And you wonder why nobody dare question Islam where Muslims rule? Ask yourself if you can have an open dialogue about Christianity without fear of death in ANY country? I’d like to know what leftists would question Islam, if you know this will be your fate? Do you ever hear of academics holding symposiums where they debate the existence of Allah? Muslims behave barbaric when challenged. The only way to survive is to capitulate. But run astray as all humans do from any doctrine, and Muslims are ruthless and unrelenting. This will not happen in America, at least not for the time being. 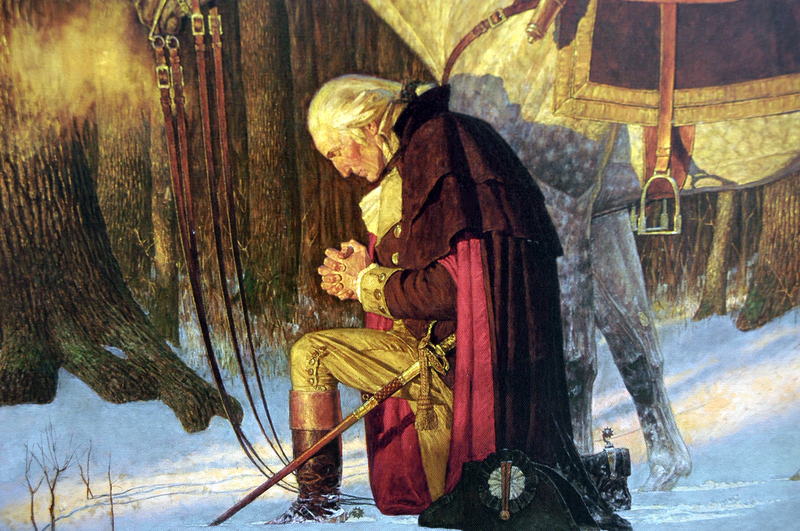 Let’s pray for our posterity that Islam never gains a significant foothold in America.